Because I dropped my original, cool-as-a-refrigerated-Apple computer charger in a half-drunk cup of coffee while writing my website's new About page. Now, given that I’m someone who crafts About pages for other people on a regular basis, I'd hoped that writing my own would come fairly intuitively on this occasion. Before sitting down with my laptop, I'd hoped that everything I was planning to share might just stream from my mind to my keyboard to my computer screen in an easy, pleasant flow. And of course, that wasn’t at all what happened. Well, we both know where it landed. The moral of this rather sad story is that writing an About page is hard for practically EVERYONE. It's probably the most personal part our websites, and it's where we can feel the most vulnerable. Basically, it's where all the emotions and hesitations around how we present ourselves to the world can sometimes feel overwhelming. And it's where imposter syndrome can sink its teeth into you in some pretty painful ways. 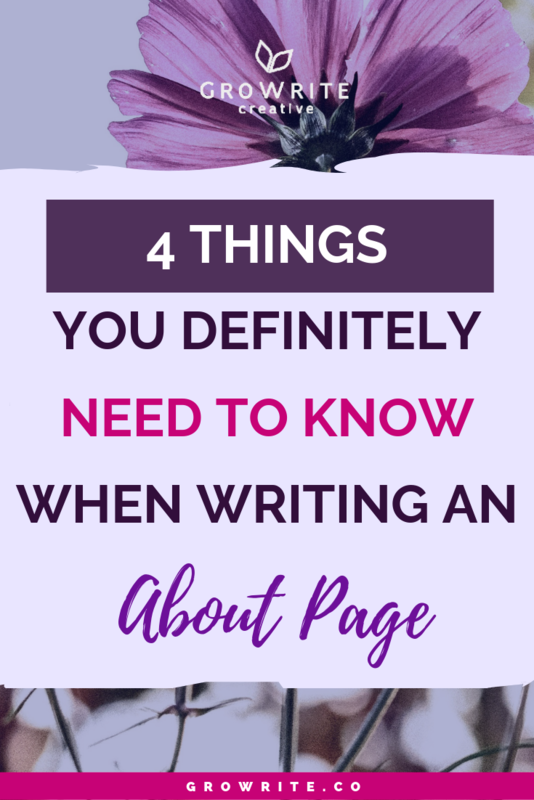 Your About page isn’t actually all about YOU. 2. Your enthusiasm for what you do. Rather, it’s your genuine (because you can’t fake this!) 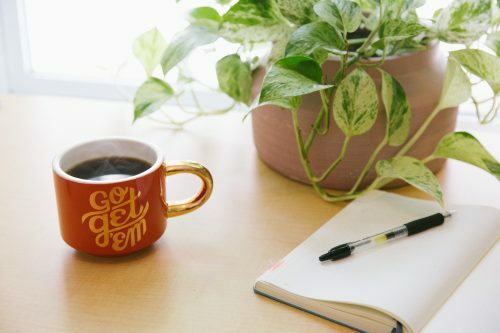 passion, values and deep understanding of how you could improve your dream customers' lives that will make readers truly feel a sense of connection with you. 3. Your company’s mission/sense of purpose/big WHY behind what you do. 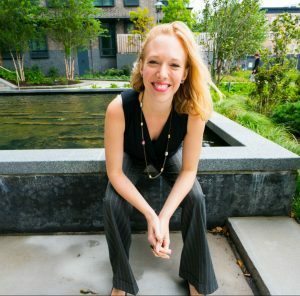 Because most of us love to hear about exciting goals and visions, about companies behaving in ways that are attentive to our needs, and about businesspeople who aren’t only in it for the money. Essentially, we like feeling as if other people understand us. Which means that it's not so much the nuts-and-bolts of HOW you do what you do that'll be interesting to your readers. Rather, it's the big WHY that motivates you that'll be more likely to spark their enthusiasm. "YES, this company has the products/services that are finally going to help me out! They seem to really understand what I’m looking for! And they come across as pretty great, too - I think they might be my kind of people." 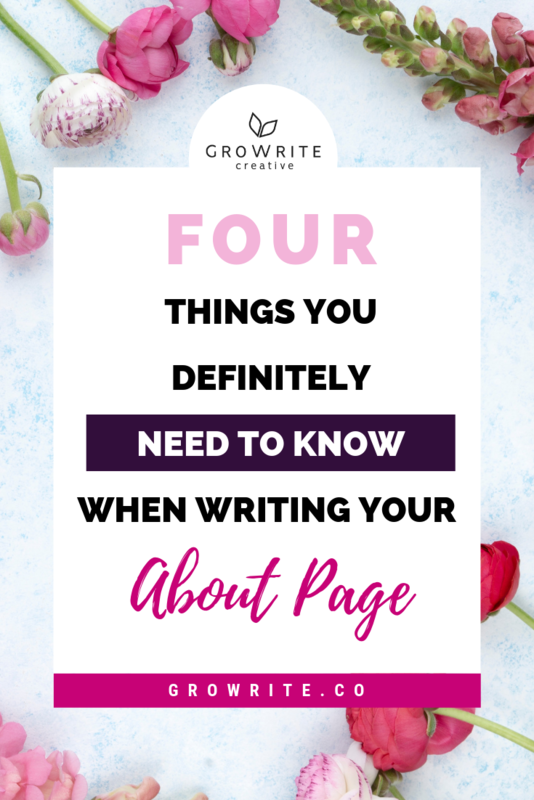 Because your About page is honestly just as much about the future that you could make real for your reader as it is about your - or your company's - past. What are your thoughts on all of this? 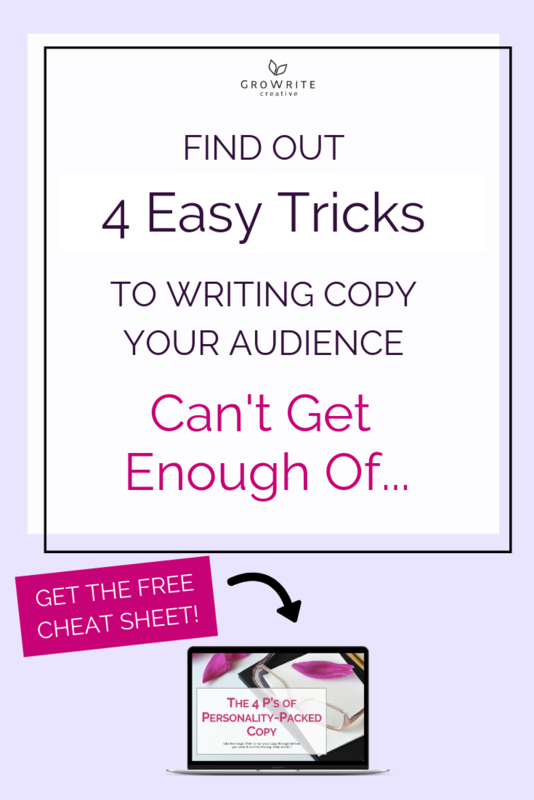 And what's been your biggest struggle when writing your About page? Share your thoughts in the comments section below! 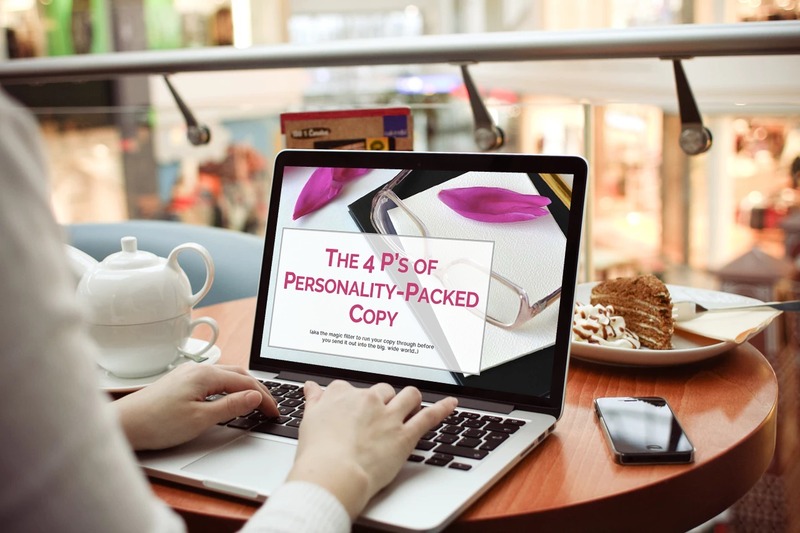 And don't miss out on downloading my FREE 4 P's of Personality-Packed Copy Cheat Sheet -- use it to infuse your About page with as much of your personality and passion for what you do as possible!